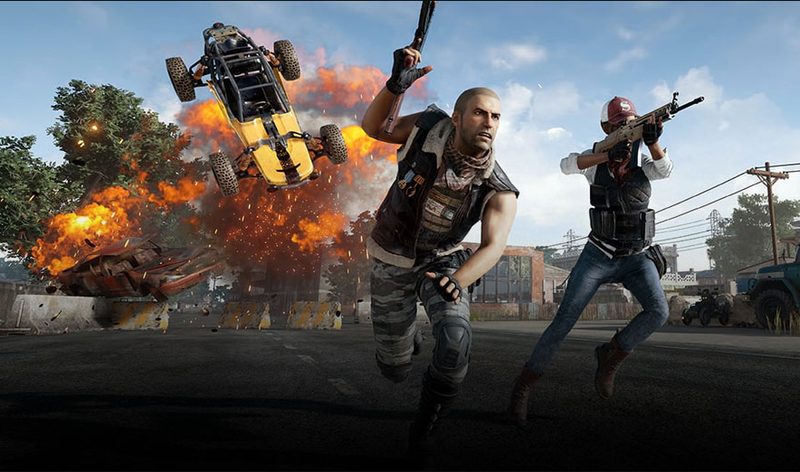 Battlegrounds Getting Modified In China To Conform With "Socialist Core Values"
Today, Chinese tech giant Tencent announced it won the the exclusive rights to officially release and operate Playerunknown’s Battleground in China. However, the game will have to be changed to appease government censors. While Battlegrounds is wildly popular among Chinese players, it hasn’t gotten an official government-approved release yet. However, China hasn’t blocked the game, either.